- Puma Tools supplies only laser cut tooth profiles on all its TCT saws and we remain the only saw blade manufacturer in India to offer this feature on all our saw blades. - All saws are heat treated and individually straightened and tensioned with virtually zero run out. Used on table saws with scoring saw blades . ● Work on hard and soft wood, man-made composite materials, veneered plywood, MDF and 1-side coated materials. Packaging size: Wood Veneer Knives with anti-rust oil covered,then packaged by plastic bag and plywood case. We offer all kinds of Wood Cutting Tools like Saw Blades, chisels, carving tool sets used by the the carpenter as well as wood cutter. 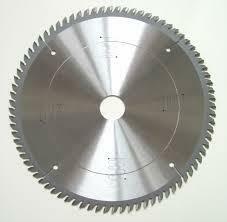 We are the well renowned suppliers of Wood Cutting Tools, Hand Saw Blades and Circular Saw Blades. 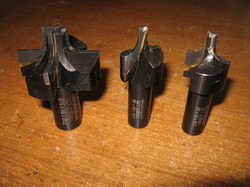 Also known as hss cutting tools.